Black is the most poetic color in the spectrum. 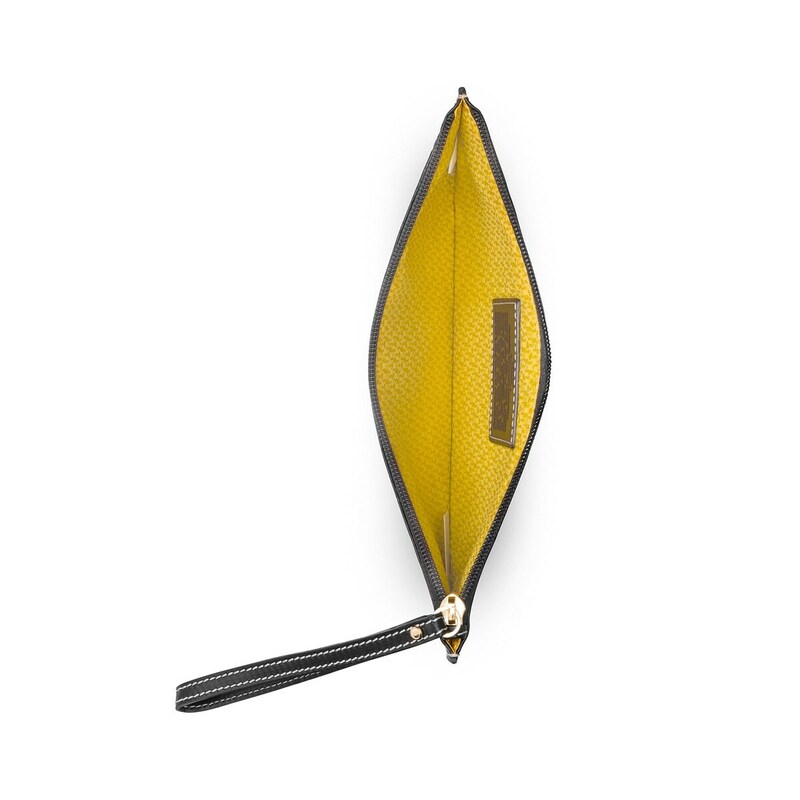 This clutch pays tribute to its extraordinary glamour, and will leave no one indifferent. 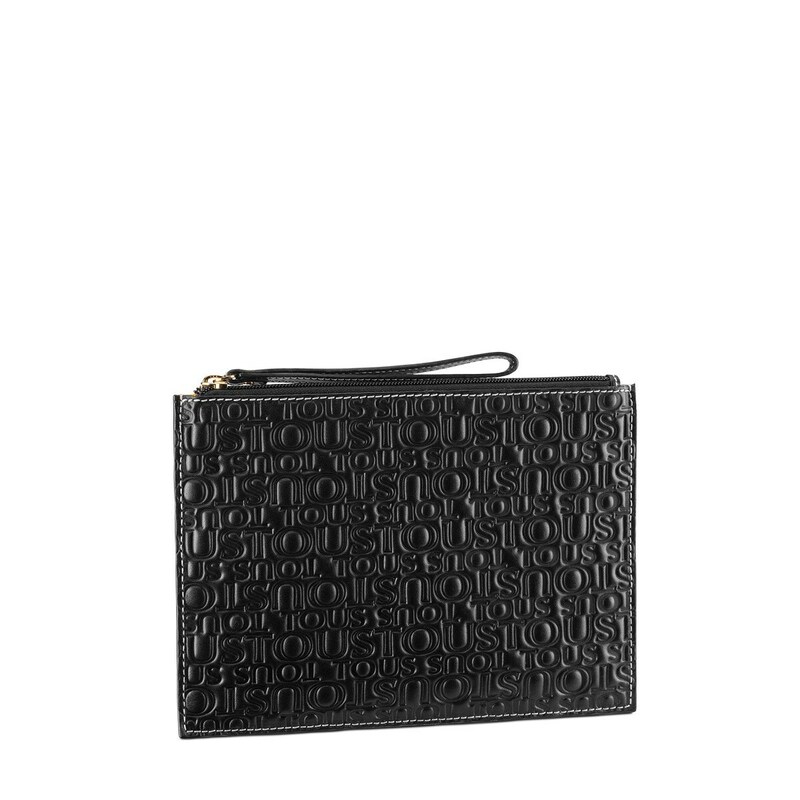 TOUS Urbana Logo clutch bag, Amina model in black. Calfskin leather. Measurements: 19x26.5x1 cm.